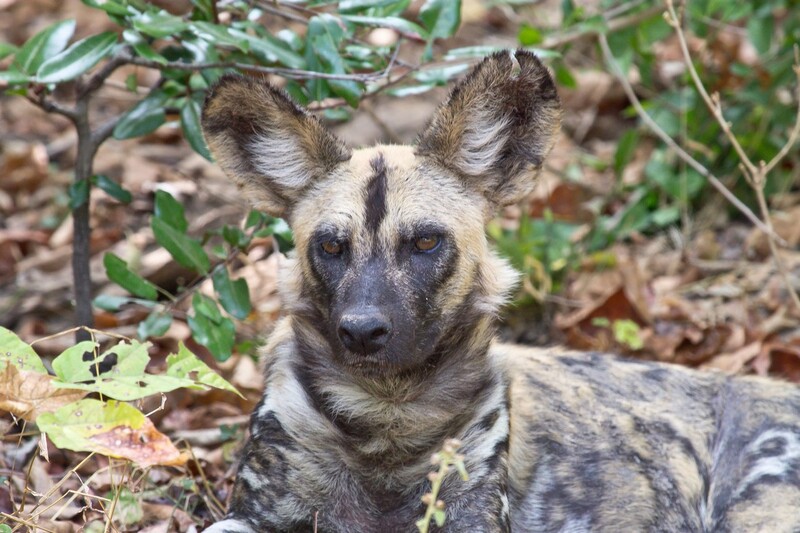 A total of 17 new African Wild Dogs (Lycaon Pictus) have just been released in the Serengeti plains, bringing the number of the highly endangered carnivorous species in the country's second largest National Park to nearly 325. The New Minister for Natural Resources and Tourism, Professor Jumanne Maghembe presided over the dogs release from the sanctuary in which they had been kept until they were settled. There are now six packs of dogs in the Serengeti that have been released by the Wild Dog Conservation Project. 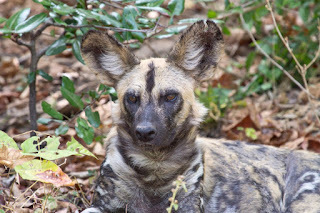 The dogs, also know as African Hunting Dogs, or Painted Wolves, were captured in the Loliondo hills, where they were in constant conflict with pastoralists and were in danger of being killed in retaliation for livestock losses. even than lions They bring down 70-80% of what they go after. They run their prey down until it can go no further and then tear at it until it either bleeds to death or dies of shock. They can tackle animals much bigger than themselves, such as the Greater Kudu, easily up to 500lbs weight. Pack sizes can vary from 2-30 individuals. Apart from the Tazmanian Devil, they have the highest bite strength to size ratio of any carnivore. Only the Alpha male and female will breed but all pack members will take care of the cubs. Females eventually leave the pack they were born in to find a mate and start the nucleus of a new pack. There fewer than 7000 wild dogs left in Africa thanks to them being regarded as pests by farmers who shot, trapped and poisoned them for many years. They inhabit less than 50 protected national parks and private game reserves in southern and eastern Africa, where the roughly three million-year-old species is making what amounts to a last stand. They are the most amazing sight to see in the wild as they run through the bush and across the savannah. Luckily there are people out there who are trying to help them.